The shugaring market is rapidly gaining momentum. 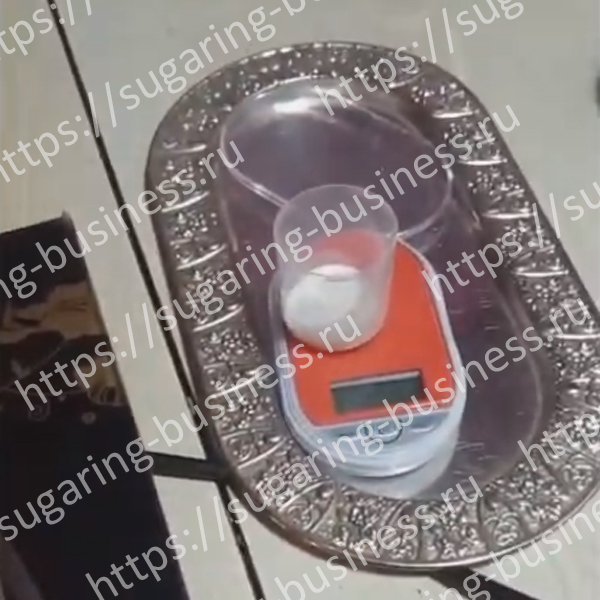 Tens of thousands of salons offer sugar depilation services throughout Ukraine and in neighboring countries. 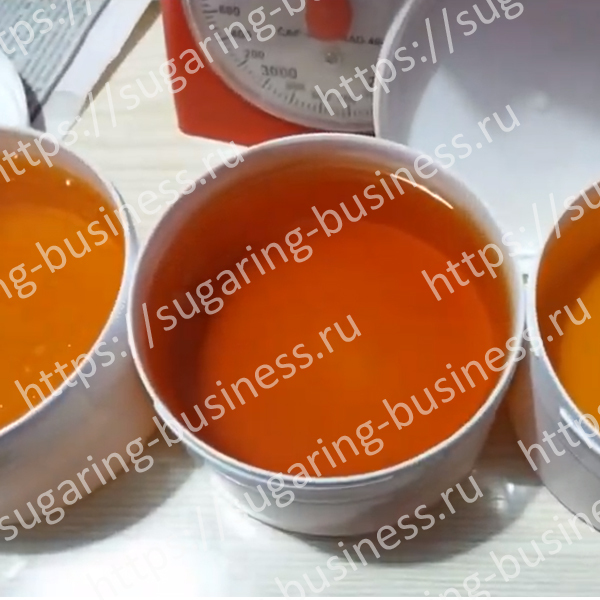 The popularity of this type of depilation is growing from year to year, which is why sugar paste for shugaring is in high demand. 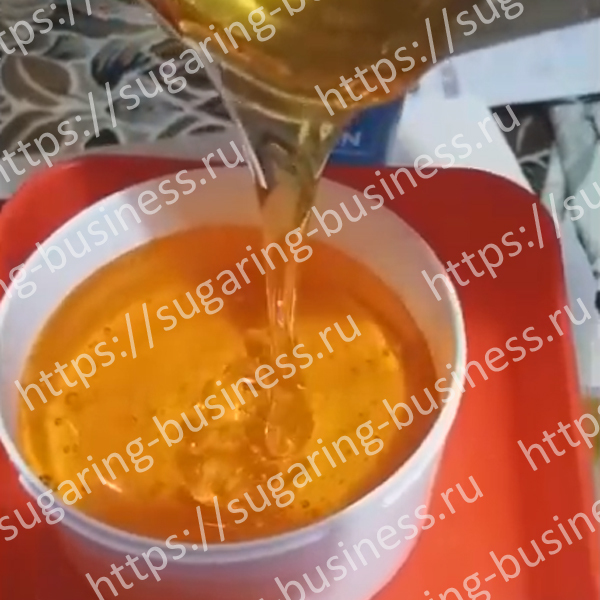 Our mini-course "Production of hard paste for shugaring at home" will help you organize your highly profitable business and firmly occupy a profitable niche in your region! 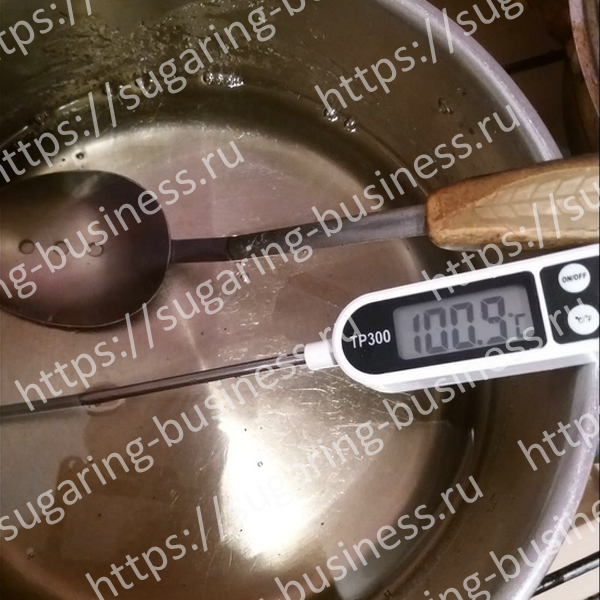 We select the necessary equipment, household utensils, etc. Choose the right sugar, water and other ingredients for cooking pasta. 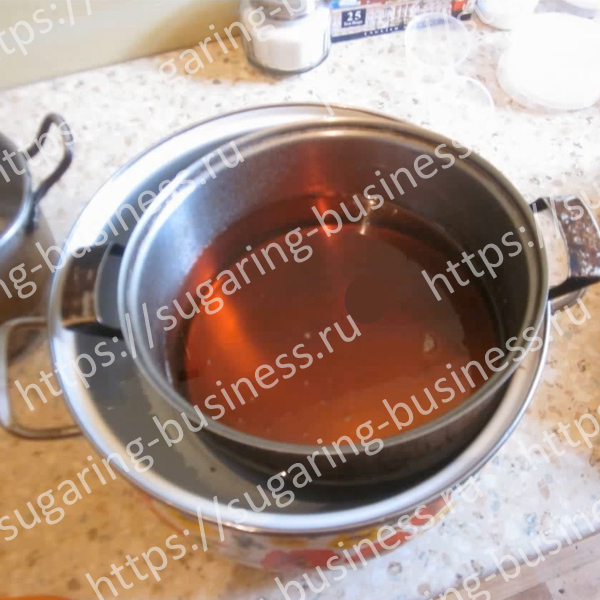 - how easy it is to avoid recrystallization of sucrose when cooking syrup. - acid neutralization, PH level control. - how to keep the light color of the paste, etc. Having passed our mini-course you will be able to organize your highly profitable business today! Access to the paid pages of the site is provided for 48 hours from the moment of the first authorization of the user. By making a payment You confirm that you agree to the terms of access to the paid sections of the site.